The Ocean Dog has proven itself as a premium watch band. If your motto use to be everything in moderation, and you certainly meant it…particularly when it came to diving into watches, push aside your other nylon watch straps. 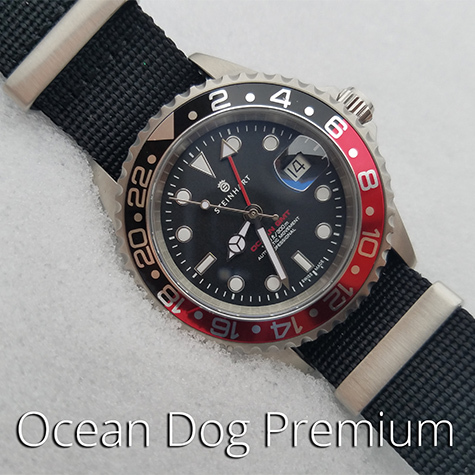 You can call the Ocean Dog Premium Watch Strap a high-end NATO, heavy duty, or luxury nylon band. Whatever you call it, it is mean to be worn. These straps are not for show. All Ocean Dogs straps are made with high-quality durable nylon, and premium 304L stainless steel hardware. This line is available in premium or seat belt. Winter has arrived in New York, and it can be harsh. These durable watch straps can withstand anything thrown at them. 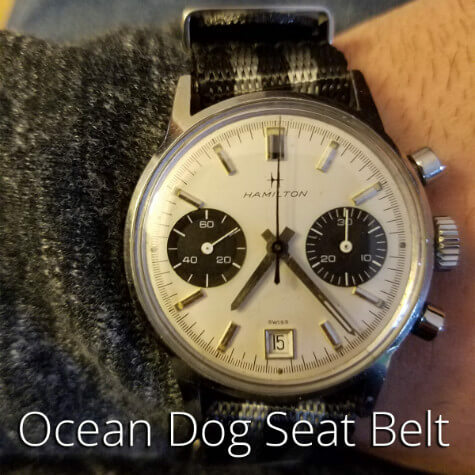 If you have one watch, or a whole collection take time out to enjoy it – with an Ocean Dog Watch Strap, you’ll be glad you did.